Never one to shy away from a good loosie, ILOVEMAKONNEN has unloaded yet another upon us. This one is simply called "Love," and it boasts not only production from Mike WiLL Made-It, but also Rae Sremmurd and even Blink-182 drummer dude Travis Barker. Right now, the track is only available in international markets, but expect it to arrive here by the end of day. For now, you can hear it on Apple Music over here, as well as on Spotify below if you can. 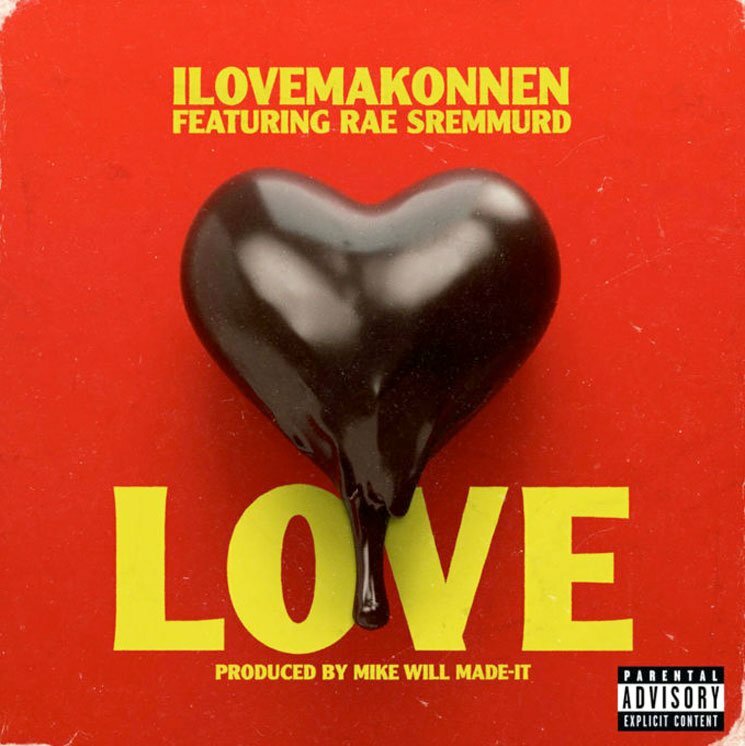 While ILOVEMAKONNEN had apparently left OVO Sound, this song comes with a listing stating that "Love" is being released by OVO/Warner Bros, so make of that what you will. UPDATE (9/8, 1 a.m. EDT): You can now watch a video for "Love" below.